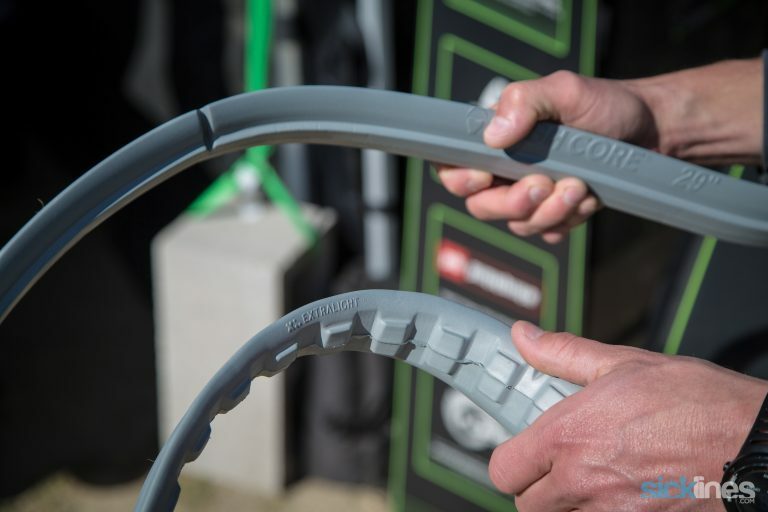 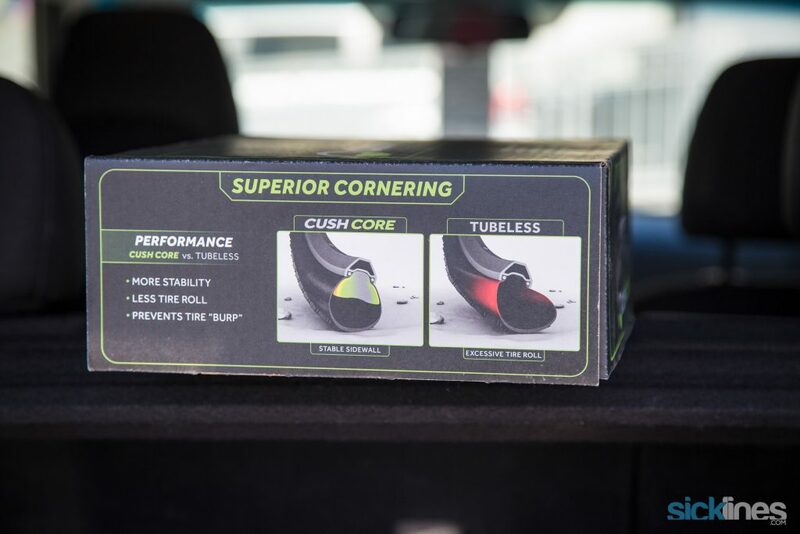 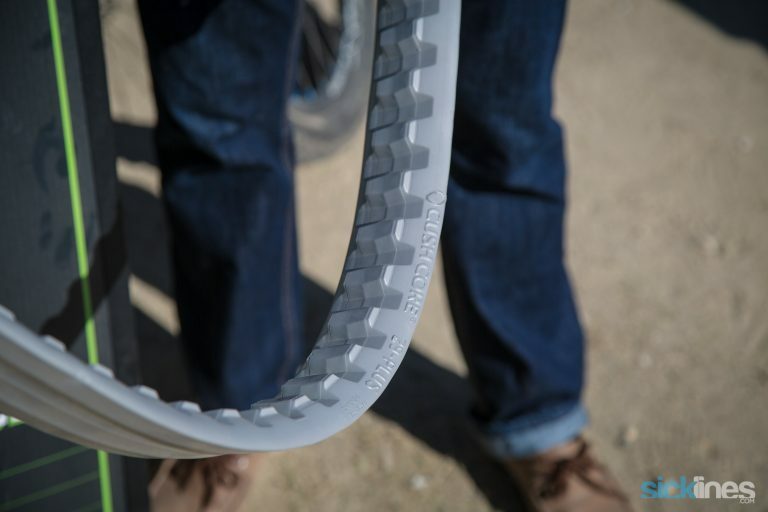 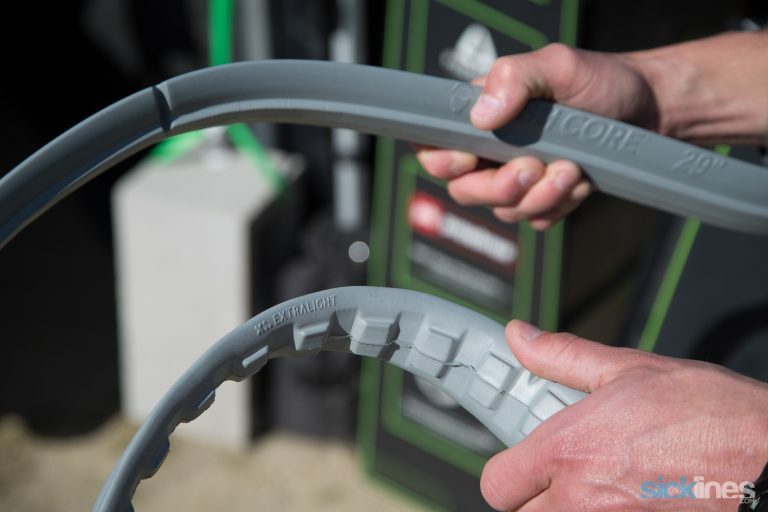 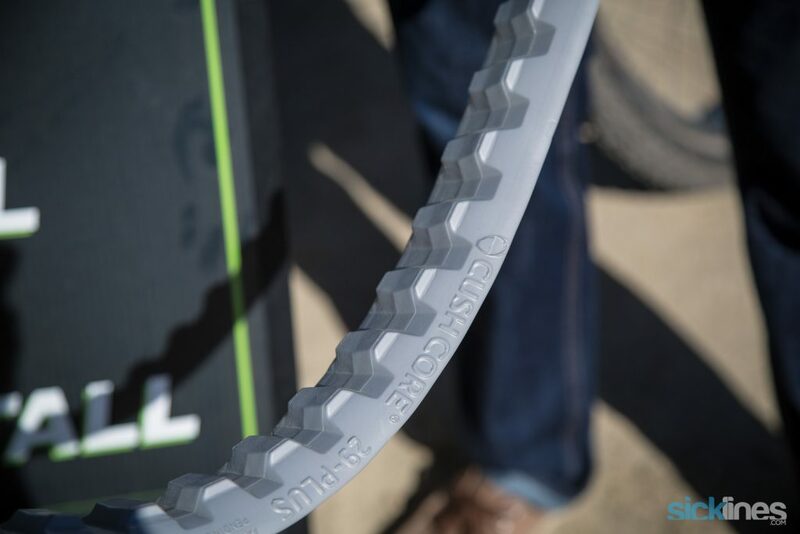 Cushcore continues to come out swinging with new options for riders. 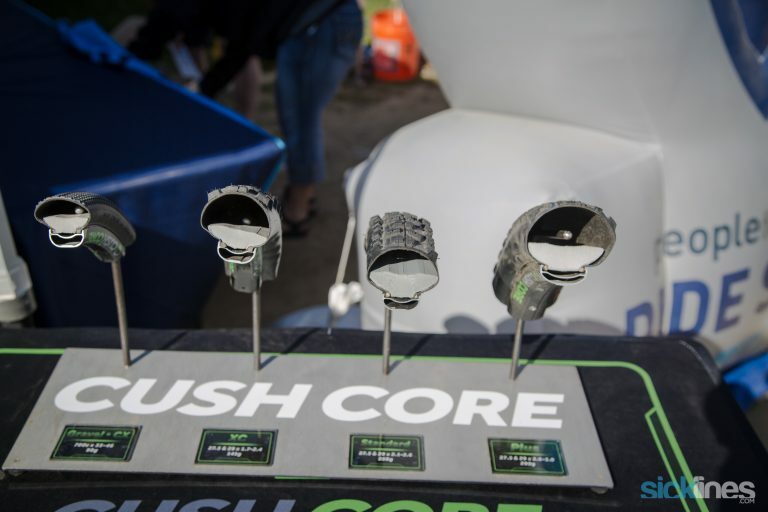 They’ve introduced a lighter weight Cushcore and have plans for expansion into the gravel/cyclocross arena as well as 29+ and more. 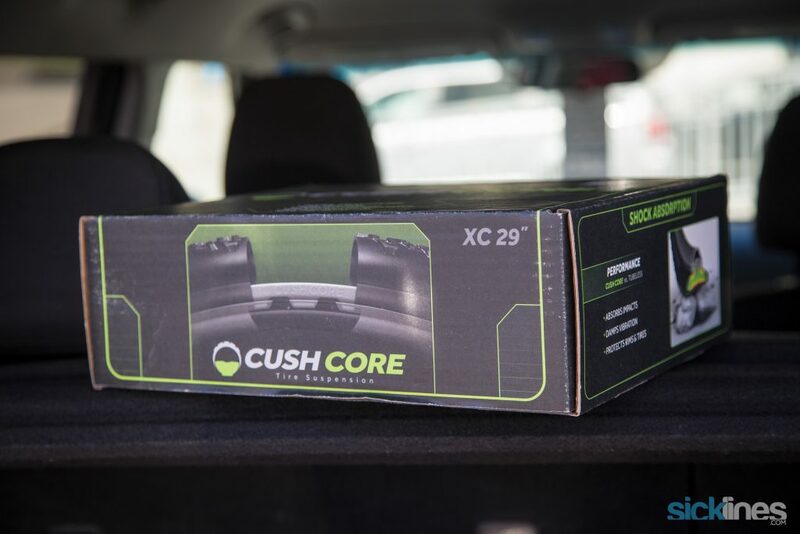 Check out the video inside. 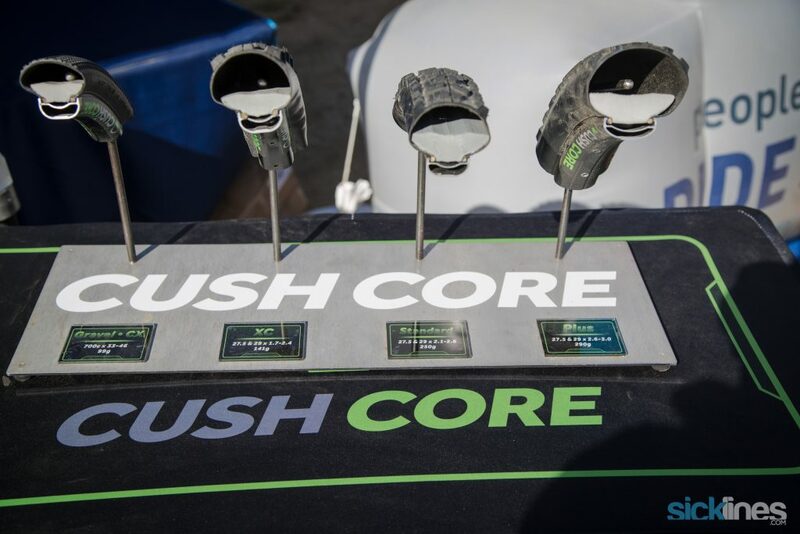 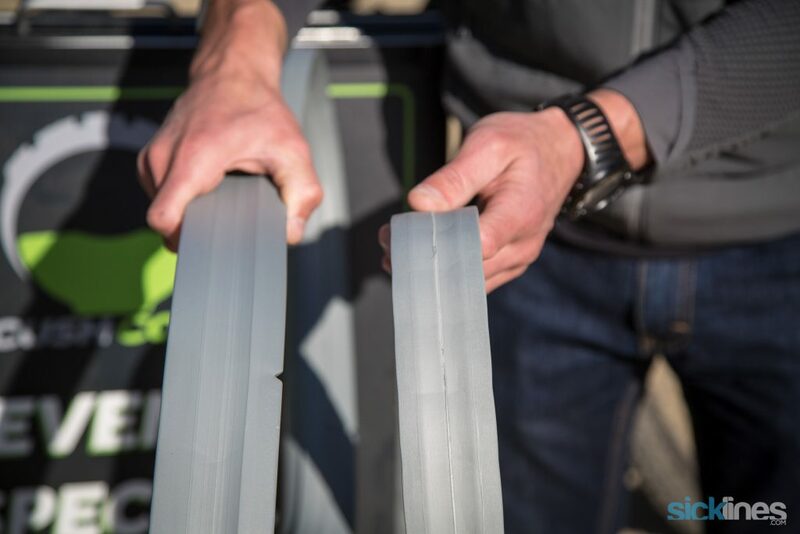 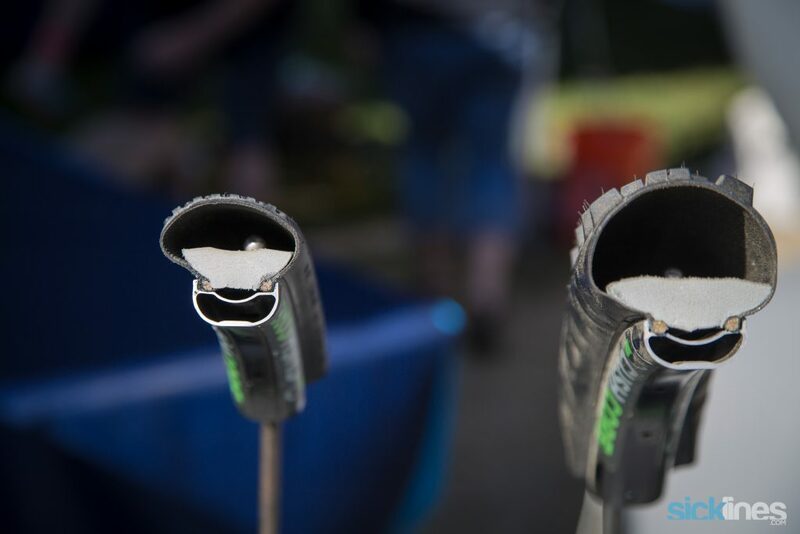 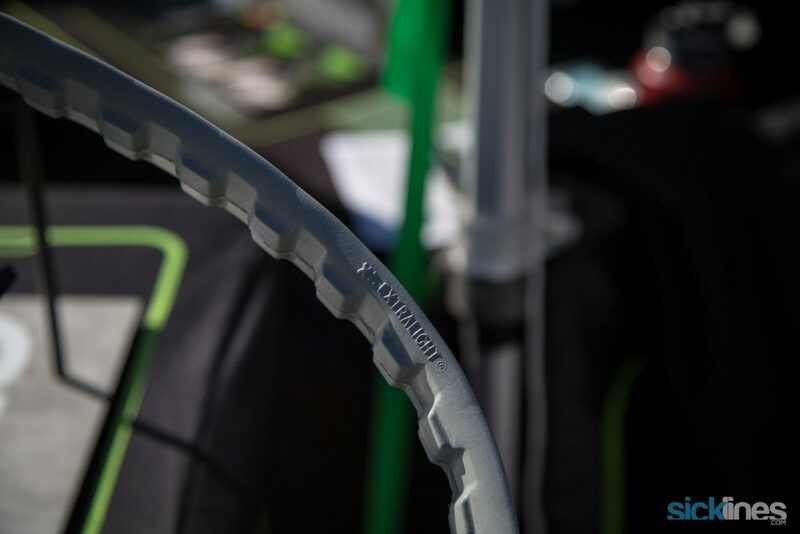 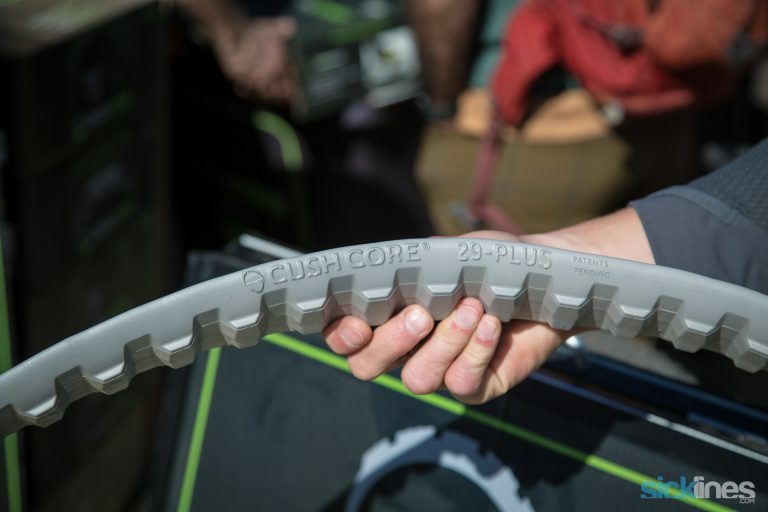 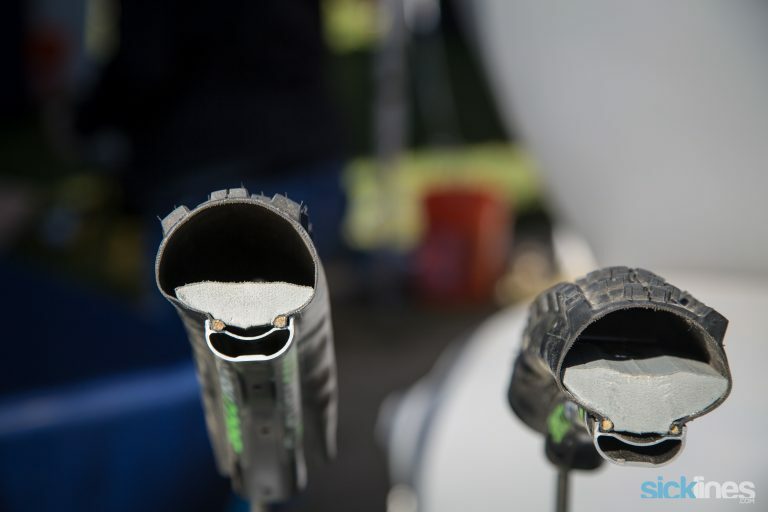 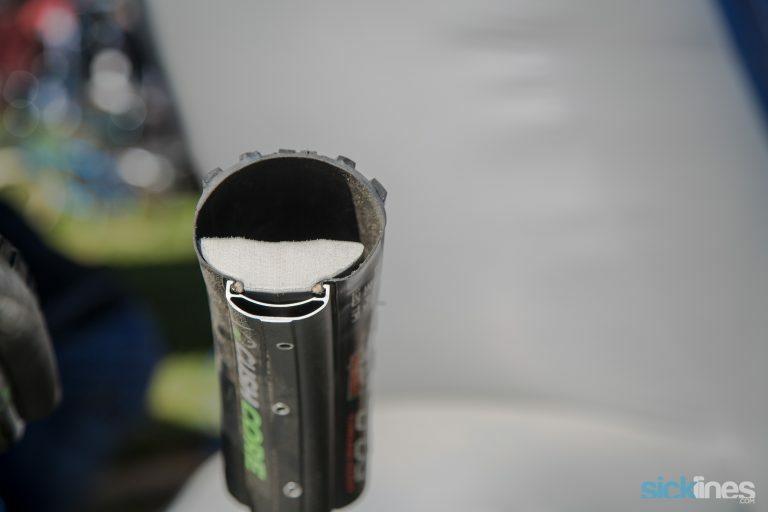 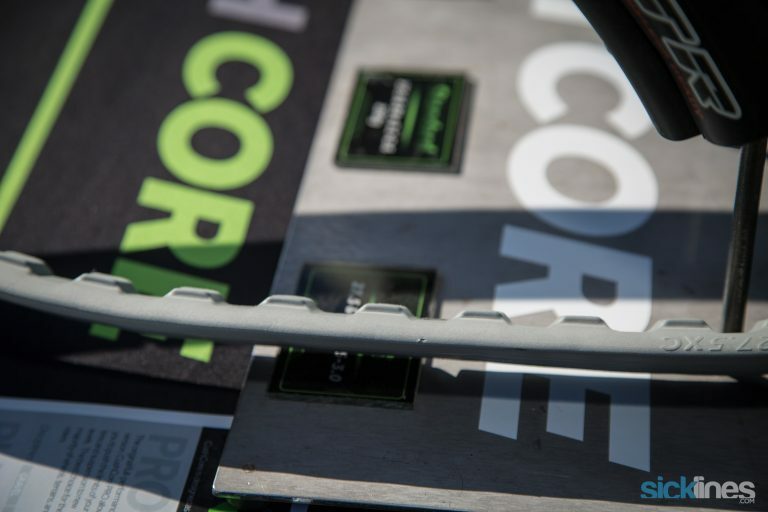 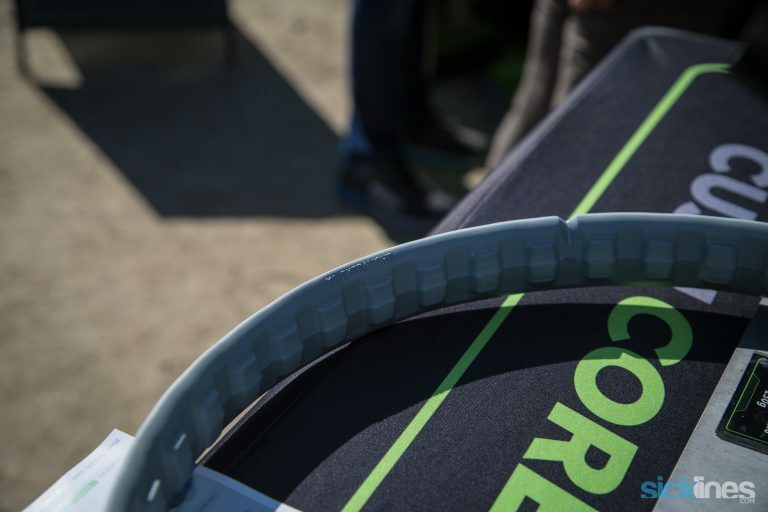 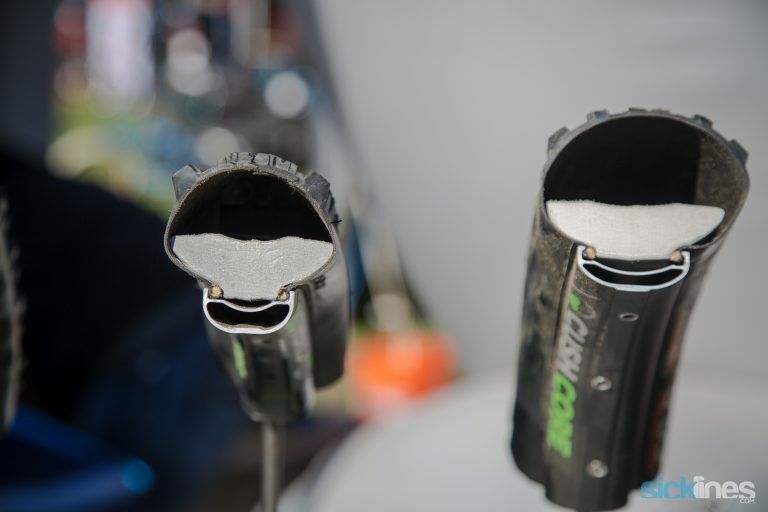 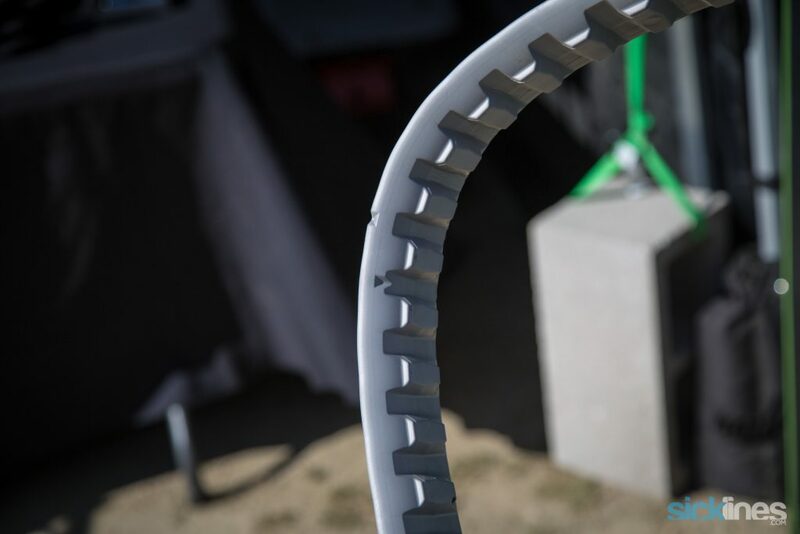 Cushcore was showing off some new versions of their system at Sea Otter this year and you can see some of the details in the video here. 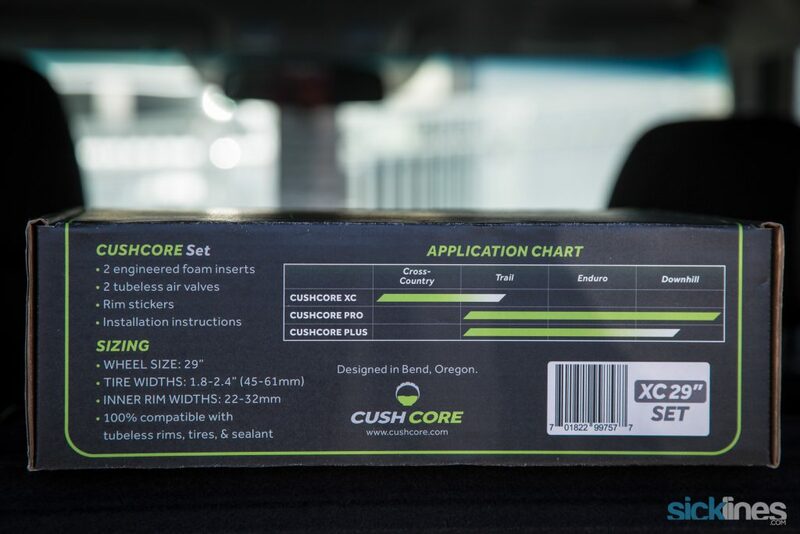 Cushcore has also renamed their Cushcore “Standard” to Cushcore Pro to better align naming as the lineup is growing.